PLEASE HELP BULGARIAN CHILDREN !!! The bad economic situation after 1990 rised enormously the number of suffering and homeless children in Bulgaria. Don't all children deserve a normal live and a guaranteed future ? What "wrong" they have done to be in that situation ? 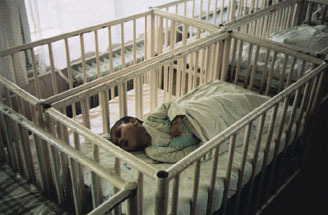 The infants-home "Mayka i dete", Mama and Child, which at present nurses about 120 orphan infants and small children between 0 and 3 years of age. 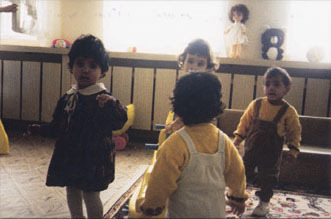 The children's and youth home of "Princess Maria Louisa", which at present cares for and educates around 100 orphan children and youngsters between 7 and 18 years of age. The nursing institution of "The Third City Hospital" which nurses 120 mentally disturbed infants and children between 0 and 10 years of age. P.S We are non-commercial hackers organization - VHG (Varna Hacking Group). Please excuse us for the bad english!